Piera Dyer & Bianca Smith...CREATING RESULTS! 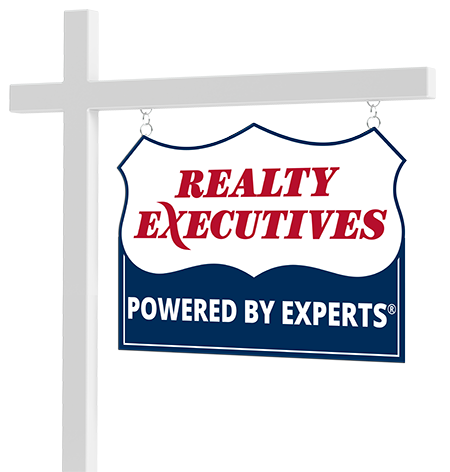 Piera Dyer and Bianca Smith are a real estate team with Milwaukee Executive Realty. Both were raised in Milwaukee's Northshore and lived in several Northshore & Ozaukee communities each raising their own families. Together, they have vast knowledge of the schools and areas having spent most of their lives as Northshore residents. Together Piera and Bianca have over 24 years of Real Estate experience. Both bring an artist's eye toward homes and their presentation as well as helping their clients see beyond the to what can be easily possible to make the home pop. Connect with Piera Dyer & Bianca Smith...CREATING RESULTS! now. Contact Piera Dyer & Bianca Smith...CREATING RESULTS!